In a rare experience for me, I can remember exactly what I was doing when I came up with the idea for the book: I was reading Anne of Ingleside. From the ages of ten through thirteen, my favorite novel was Anne of Green Gables by L.M. Montgomery. In addition to Anne of Green Gables, there are seven other books (and a handful of short stories), which follow Anne Shirley from the age of twelve through college, career, engagement, marriage, motherhood. As a girl, I loved to read the first book, but my interest always waned substantially by about book five. I never was able to finish books six, seven, or eight. In finishing Elsewhere, I decided to revisit Anne of Green Gables for the first time in about ten years. 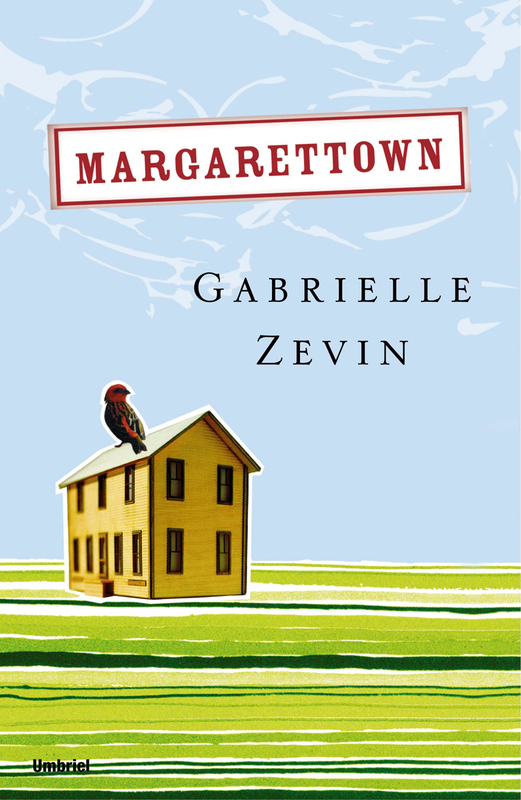 (Elsewhere, although it has a somewhat extraordinary setting, is a traditional coming of age tale like Green Gables, and I have always found it enormously helpful to focus my reading** when I am writing.) After finishing Green Gables, I decided that I would tackle the whole series. As I was reading this time, it struck me that the Anne of book one (the chatty orphan) was an entirely different person from the Anne of book three (confident college girl) or the Anne of book six (a married woman and mother). These differences may explain my chronic inability to finish the series—as a girl, I wanted to read the adventures of a girl. When Anne was no longer that girl, I, as a young reader, was no longer interested. The truth is, I’d started playing with the idea of “woman-as-many-women” long before that. One of the first plays I ever wrote in high school was called Fugue for Seven Madwomen. That play was about a woman who has a bunch of friends over for lunch, but it turns out that her friends are versions of her. 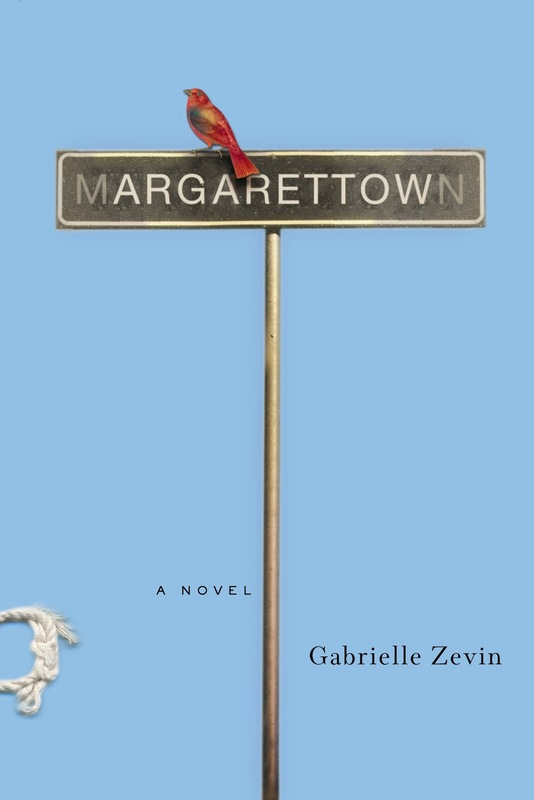 And if you have seen the movie I wrote, Conversations with Other Women, you’ll probably notice some shared themes between Margarettown and Conversations, too. *Novels for adults tend to publish on a slightly faster timeline than novels for young adults and children. 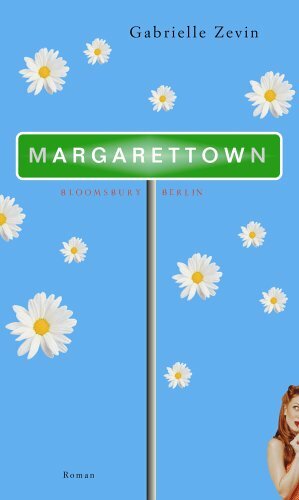 Margarettown was written after, but published three months before Elsewhere. Either book can be referred to as my first novel. **By “focus my reading,” I mean to read books which have solved problems that I may be having. This usually involves re-reading. It does not necessarily mean that I am reading books “like” mine or even in the same genre as mine. ***Briefly, the publisher shut down in the middle of the book coming out. ****Honestly, 2006-era Gabrielle, you ARE protesting too much. These were the first reviews you’d ever gotten. Of course you were upset. I don’t mention it in this essay, but the third or fourth review was in the Fort Lauderdale Sun-Sentinel, which was a newspaper I had worked for as a teenager. And boy, did that reviewer hate it! He said he wanted to “throw the book across the room.” Good times. *****I did write this screenplay, and a very famous actress almost played Margaret, too. As is often the case, the movie never happened.